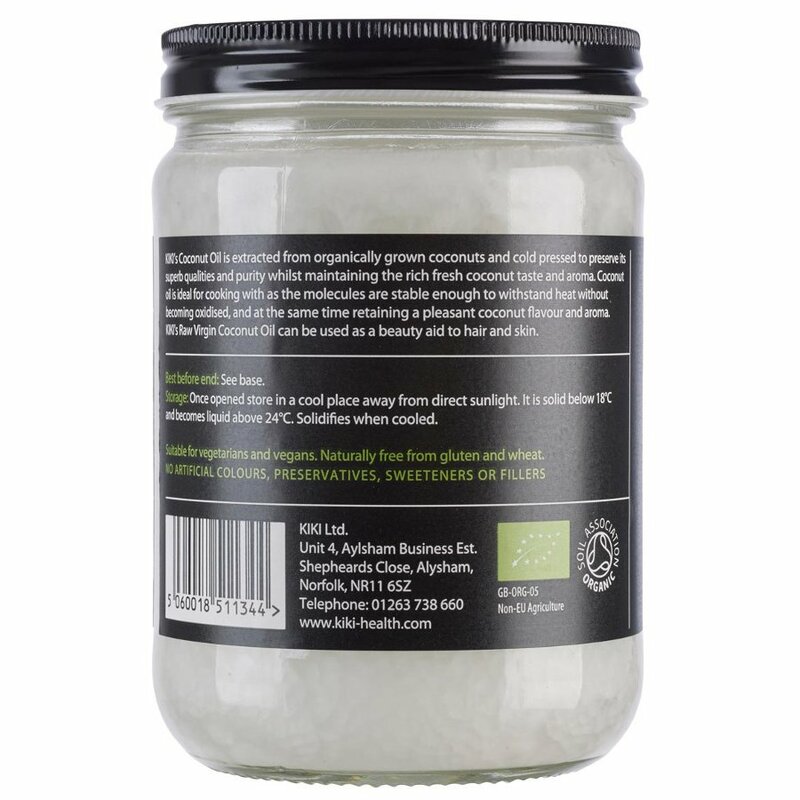 Raw, unrefined virgin coconut oil made from fresh, moist coconut meat from Sri Lanka which is cold pressed and purified through simple filtration and centrifugation. 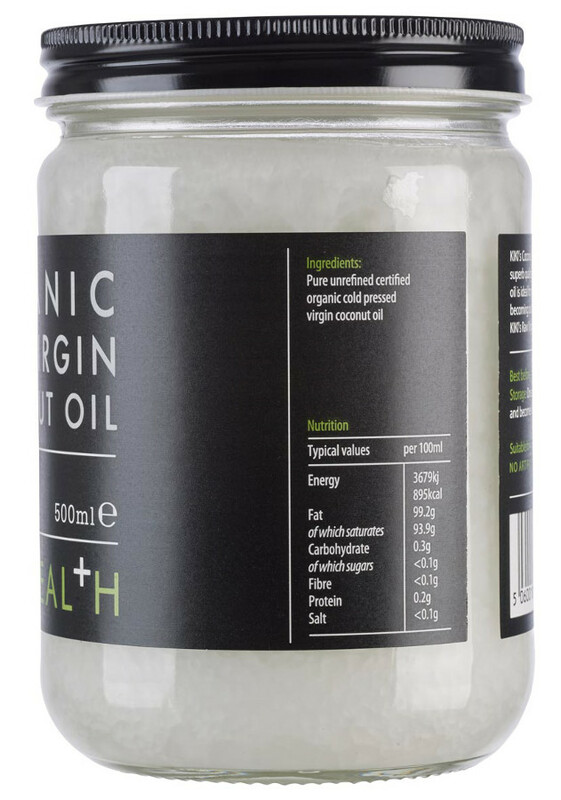 Use coconut oil to replace vegetable or olive oil in cooking and baking as a healthier alternative. It can also be used as a natural and highly effective skin and hair product. 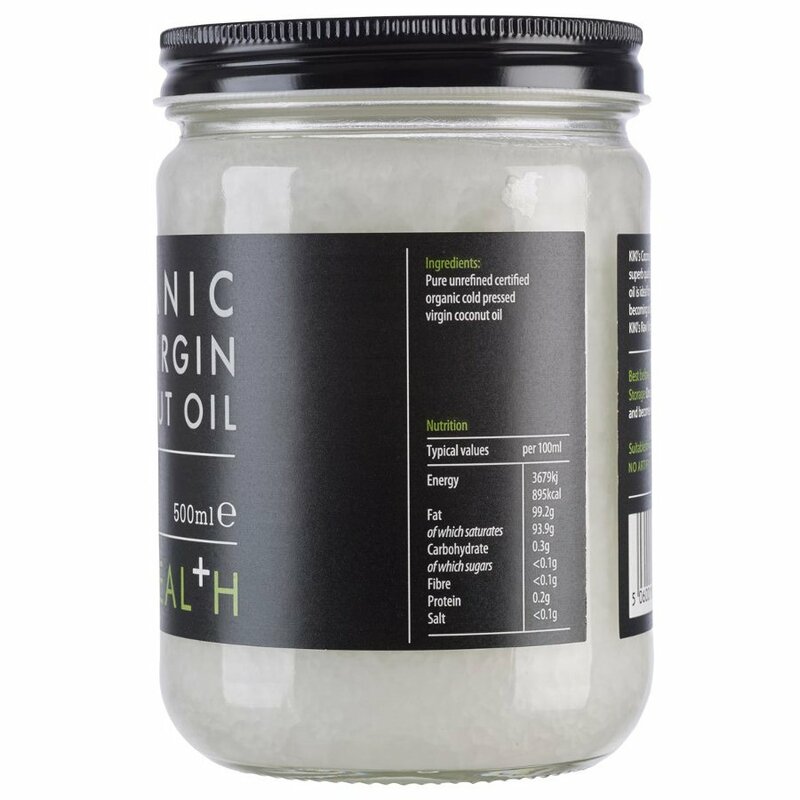 This organic coconut oil is unbleached, unrefined, non-deodorised, non-hydrogenated and is suitable for vegans. 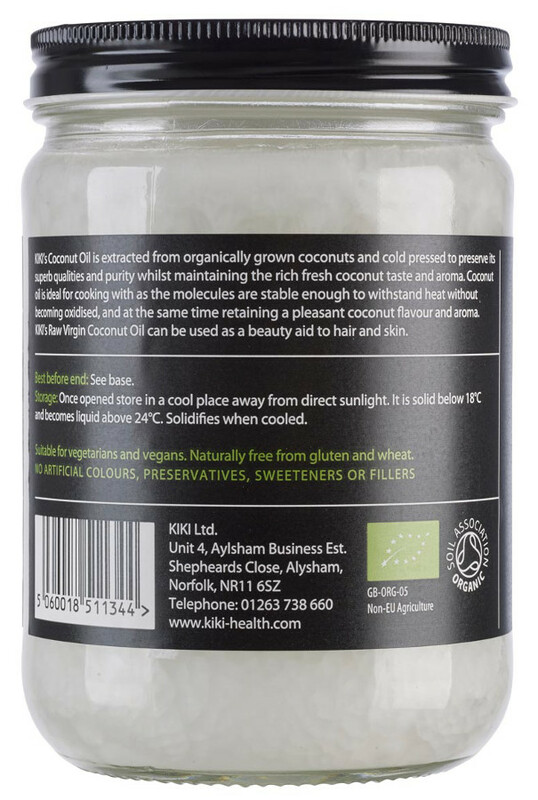 The Kiki Health Organic Coconut Oil - 500ml product ethics are indicated below. To learn more about these product ethics and to see related products, follow the links below. 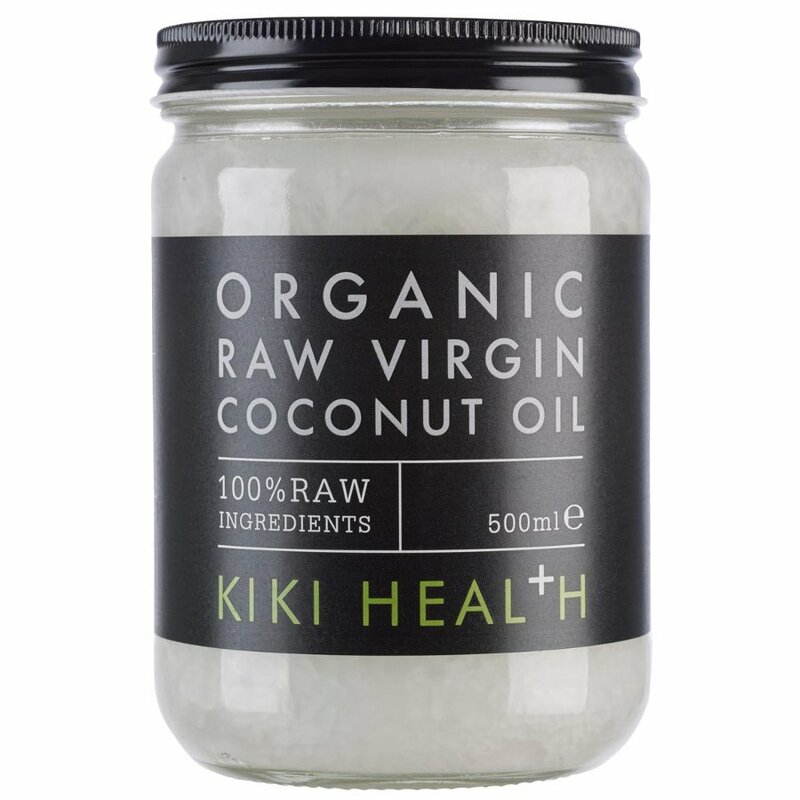 There are currently no questions to display about Kiki Health Organic Coconut Oil - 500ml. 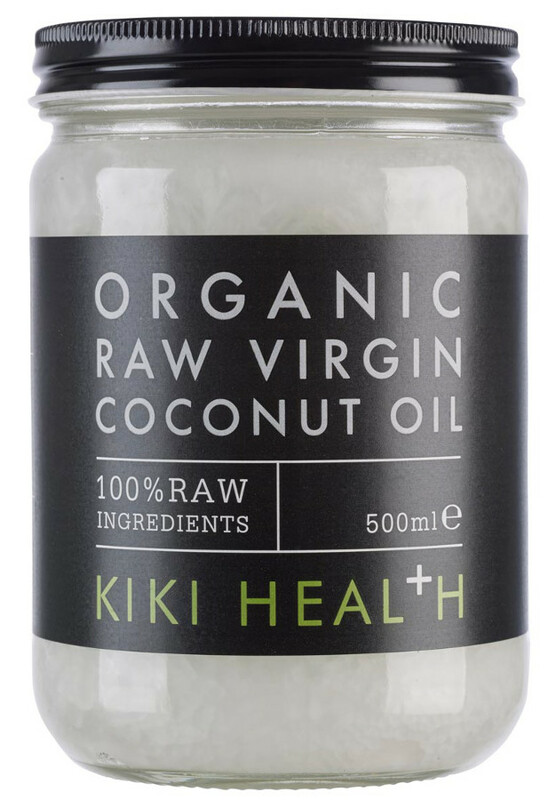 KIKI Health are behind a number of innovative optimum food supplements made up of 100 percent raw, plant-based, gluten-free and vegetarian and vegan ingredients. Their assortment of superfoods and supplements are all naturally grown and created from edible whole superfoods. All their ingredients are selected for their naturally high mineral, nourishment and nutritional properties and are suitable for vegans and vegetarians.